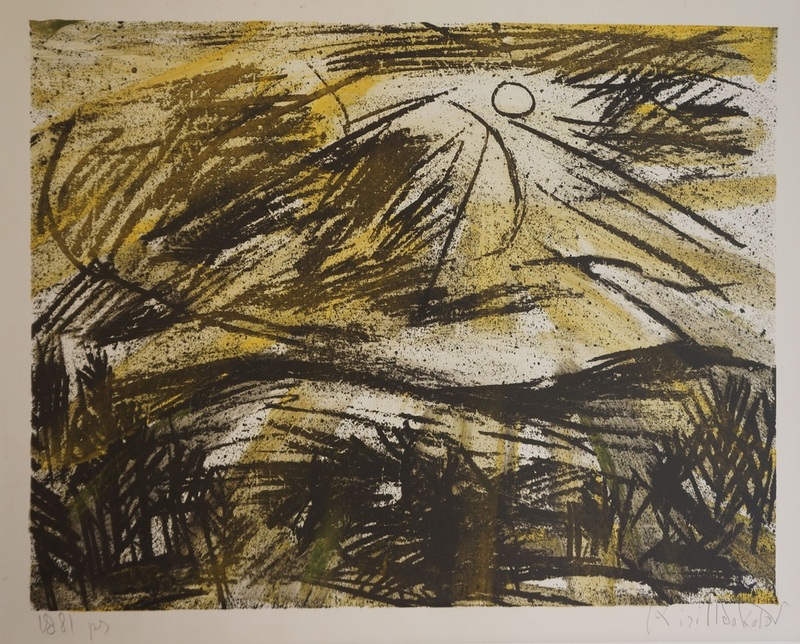 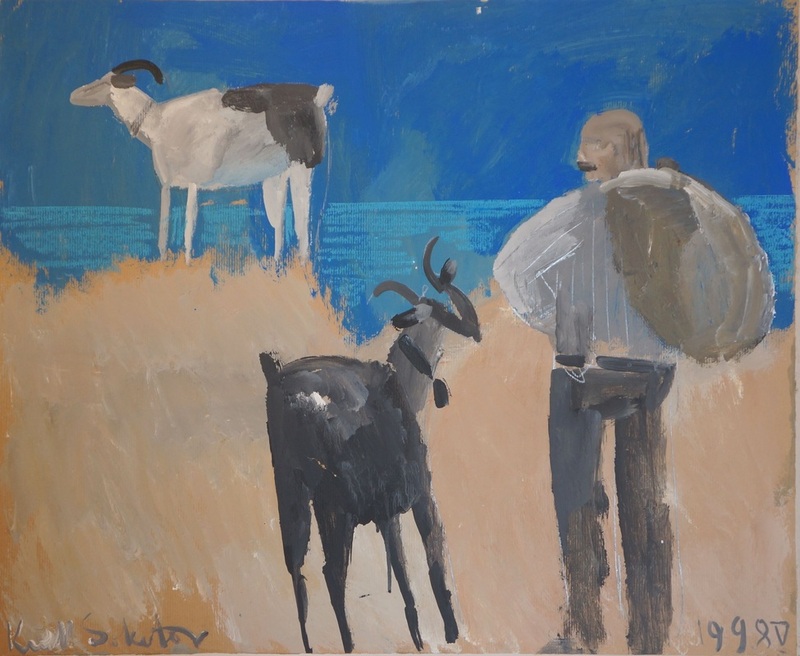 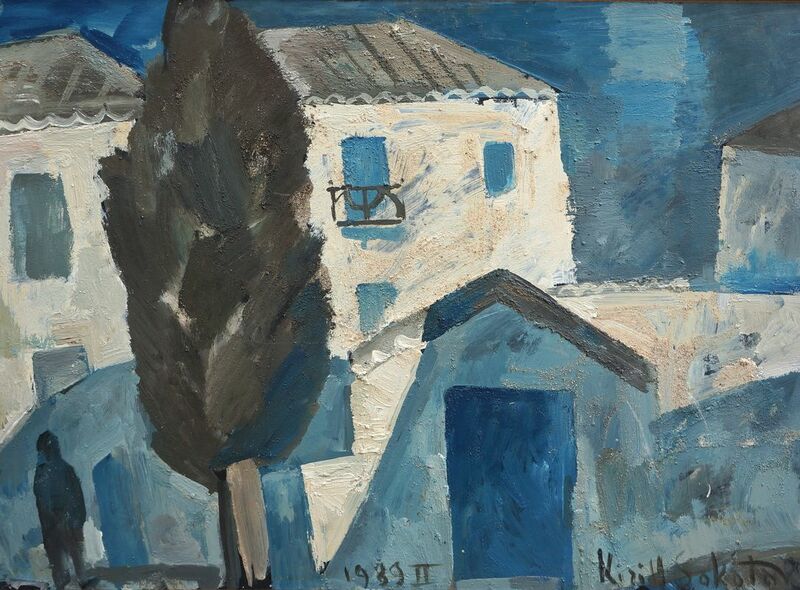 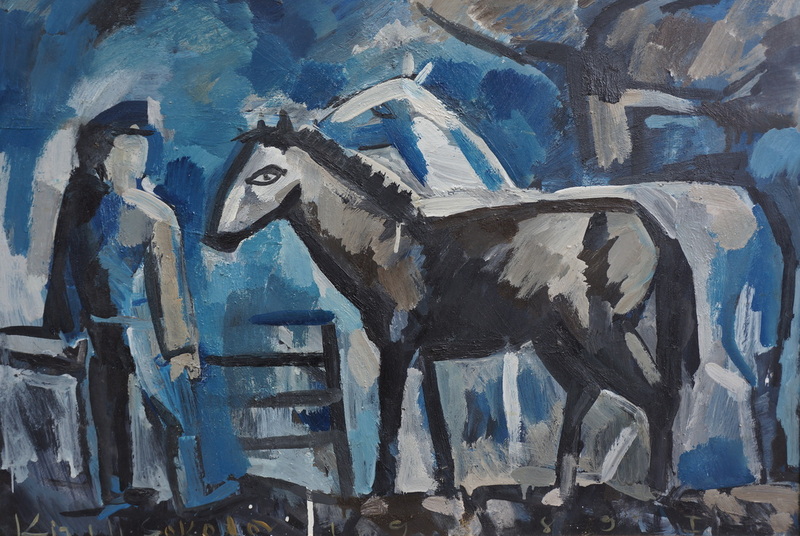 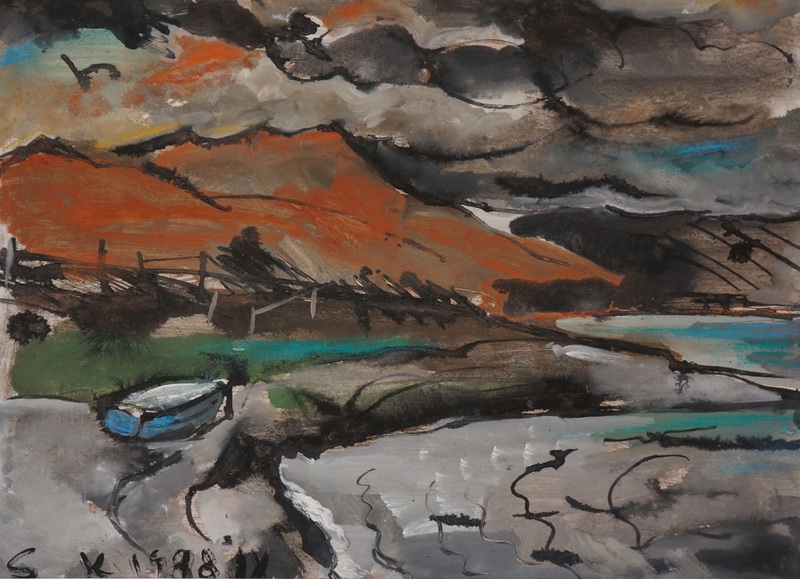 Kirill Sokolov (Кирилл Соколов) (1930 - 2004) was a celebrated Russian painter and one of the former Soviet Bloc's greatest modern artists. 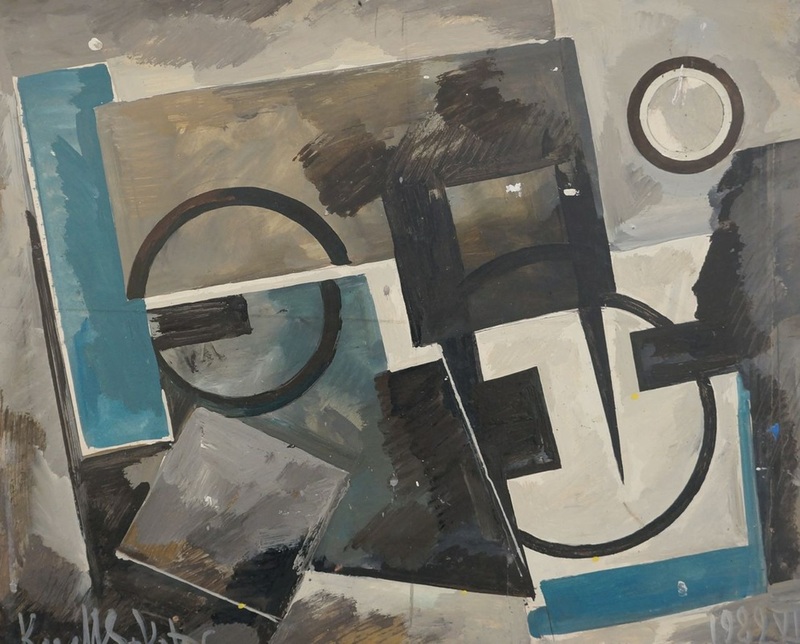 Throughout his career, Kirill Sokolov's work and art enjoyed a wide range of media and art forms, from books illustrations and silk-screen printing to oil painting, silkscreen, collage and sculpture. 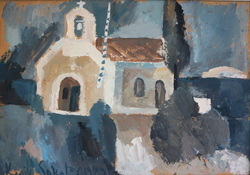 Between 1950 and 1957 Sokolov studied at the prestigious Surikov Institute in Moscow. 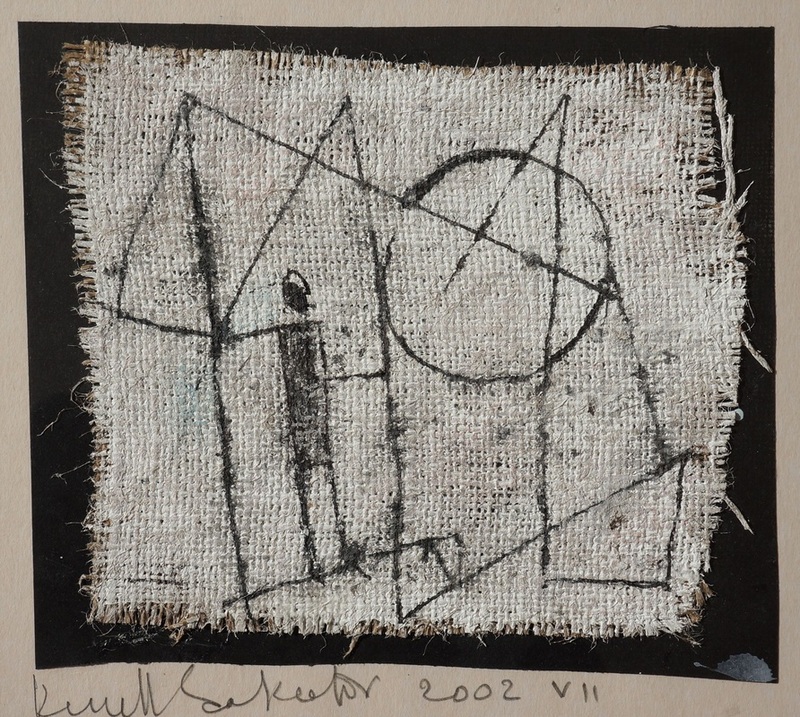 Amongst his classmates was the conceptual artist Ilya Kabakov. 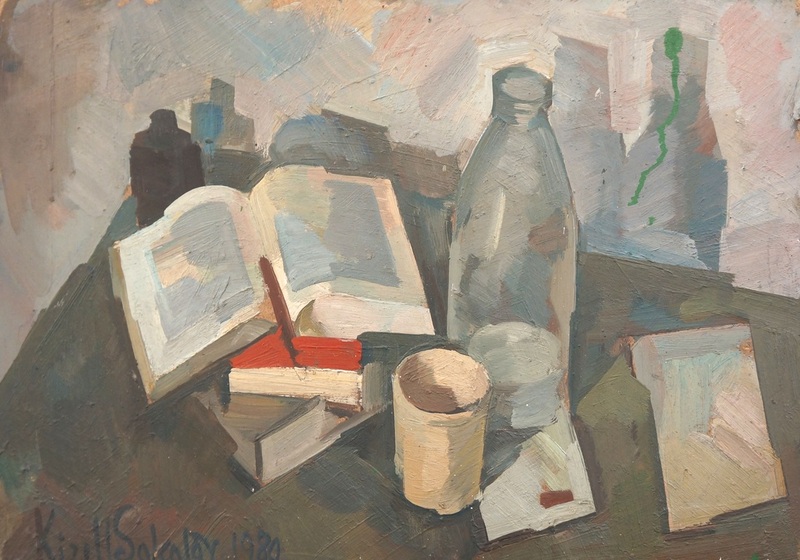 In 1960 Sokolov met his future wife, Avril Pyman, a British research student and biographer of Alexander Blok. 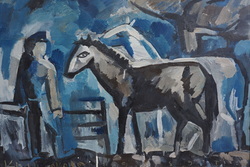 The couple married in Moscow in 1963, one of the first foreign marriages allowed in post-Stalinist Russia and which had to be personally approved by Krushchev. 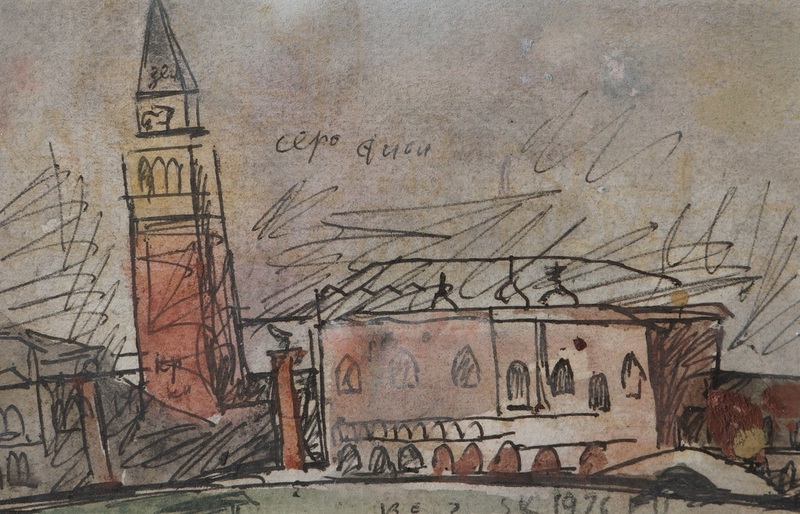 For the next ten years Sokolov gained distinction as a highly original engraver and illustrator of some fifty books, including the works of Mikhail Bulgakov and Yuri Trifonov. 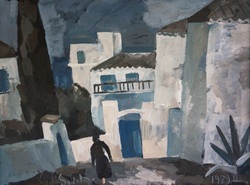 In 1974 Sokolov emigrated to the United Kingdom with his family, from where he went on to establish an international reputation. 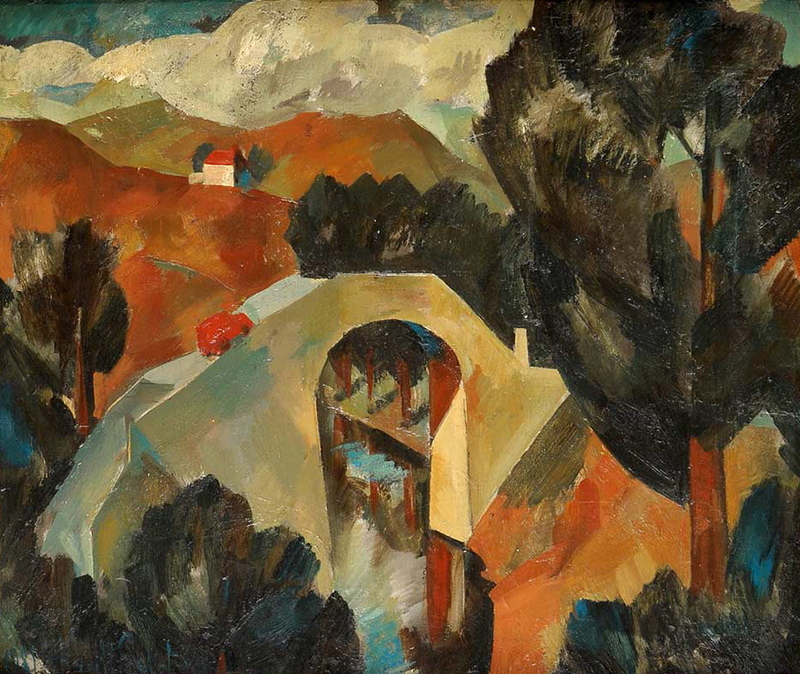 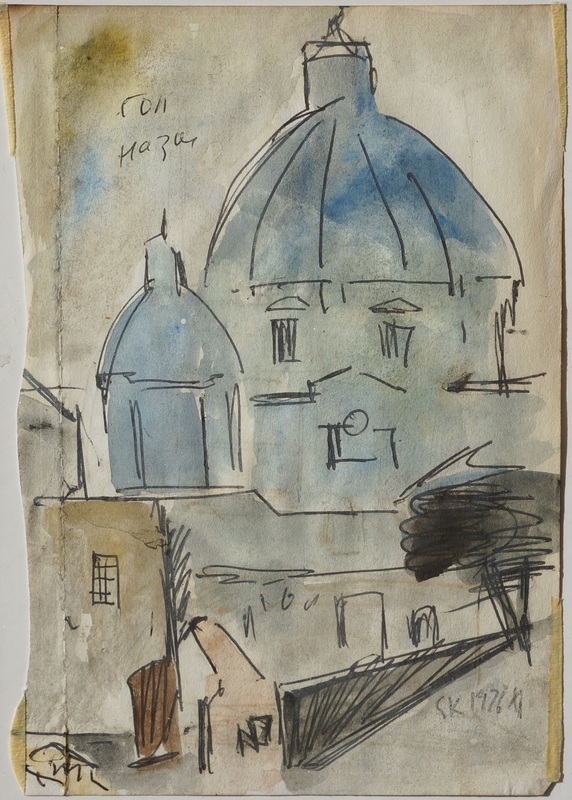 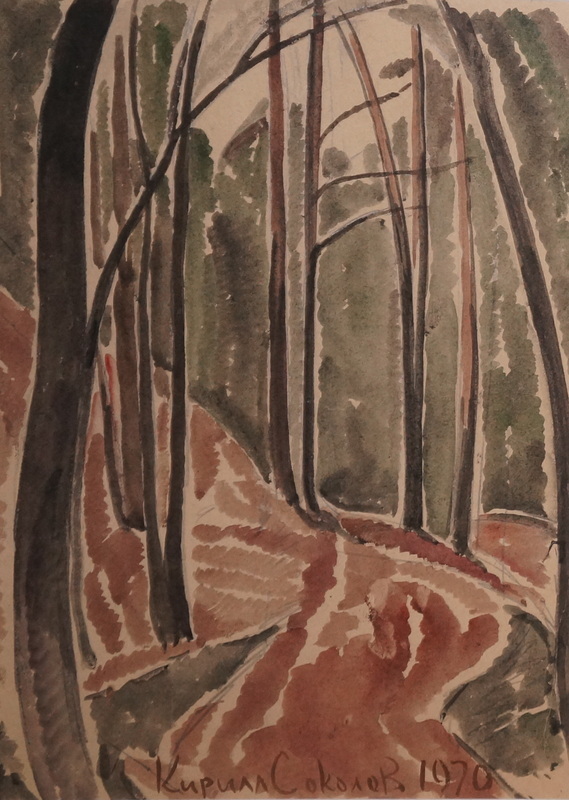 Eventually settling in Durham, Sokolov served as co-editor of the international art journal Leonardo as well as becoming a member of the Society of Fine Art Graphic Artists. 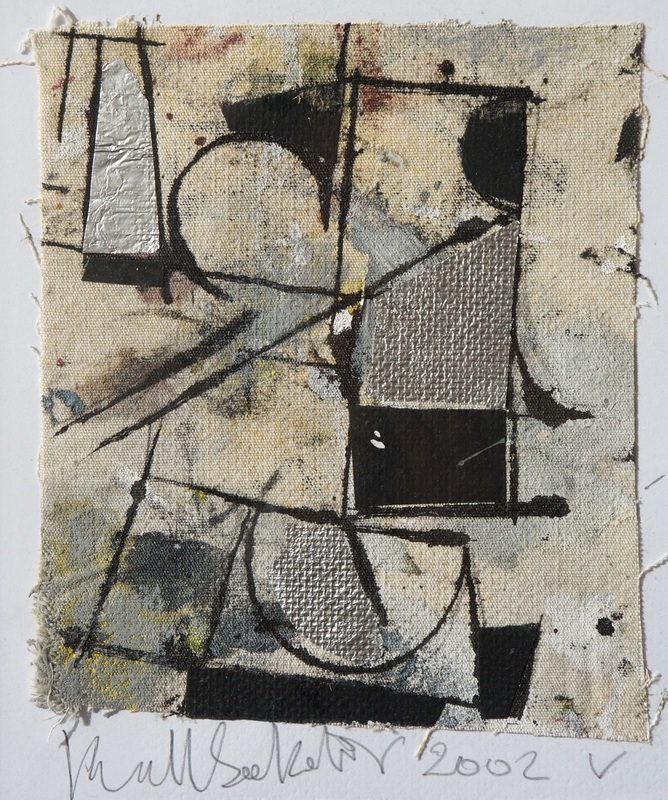 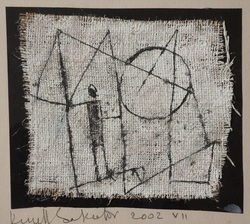 During his career, Sokolov developed his own method of printmaking which he called 'silkscreen collage', the results of which include a tribute to George Orwell, London 1984, and have been exhibited widely. 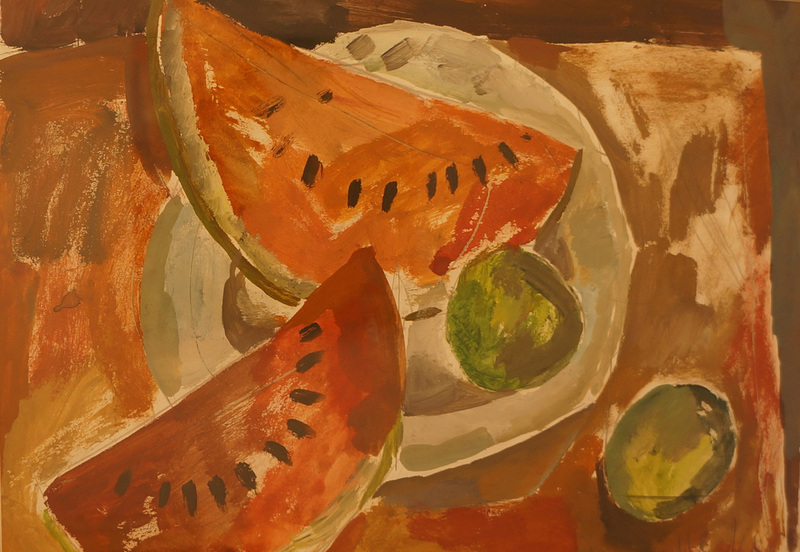 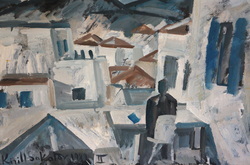 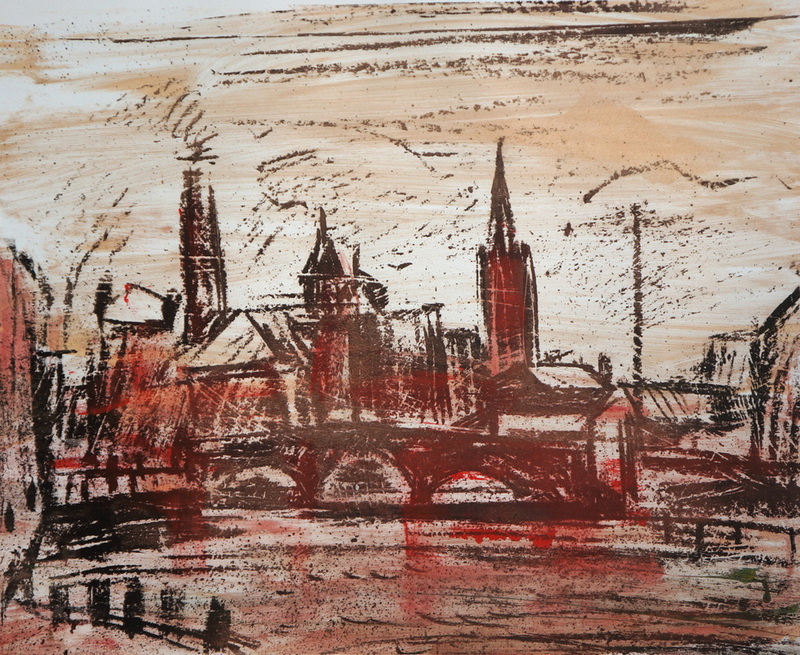 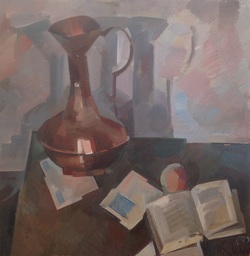 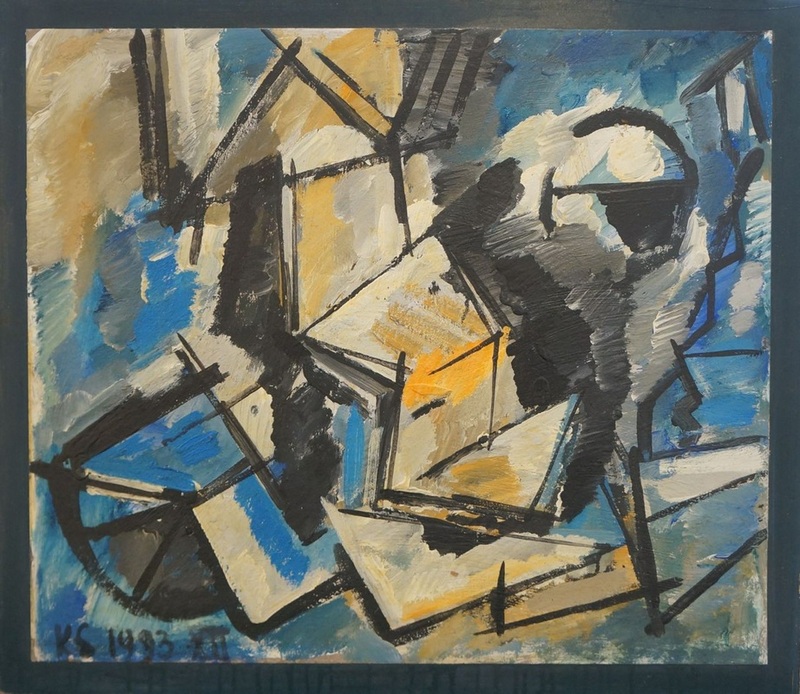 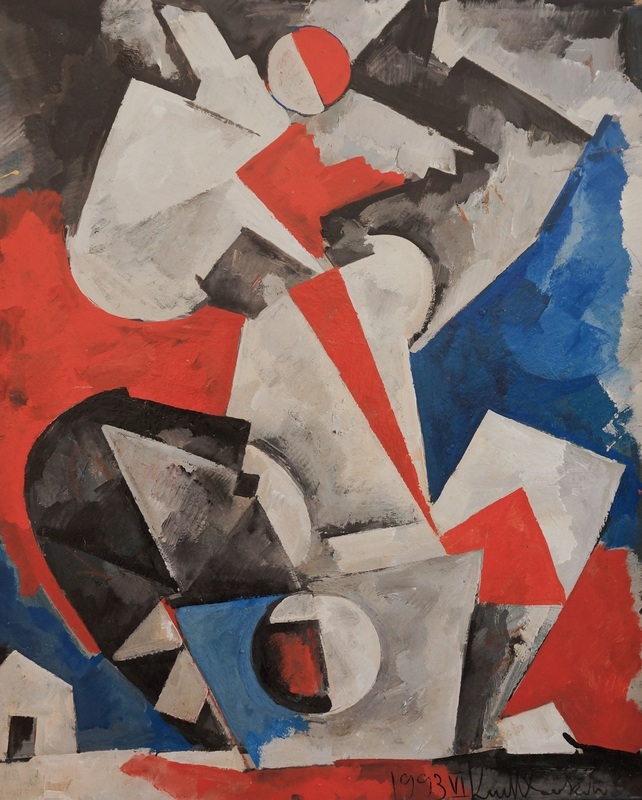 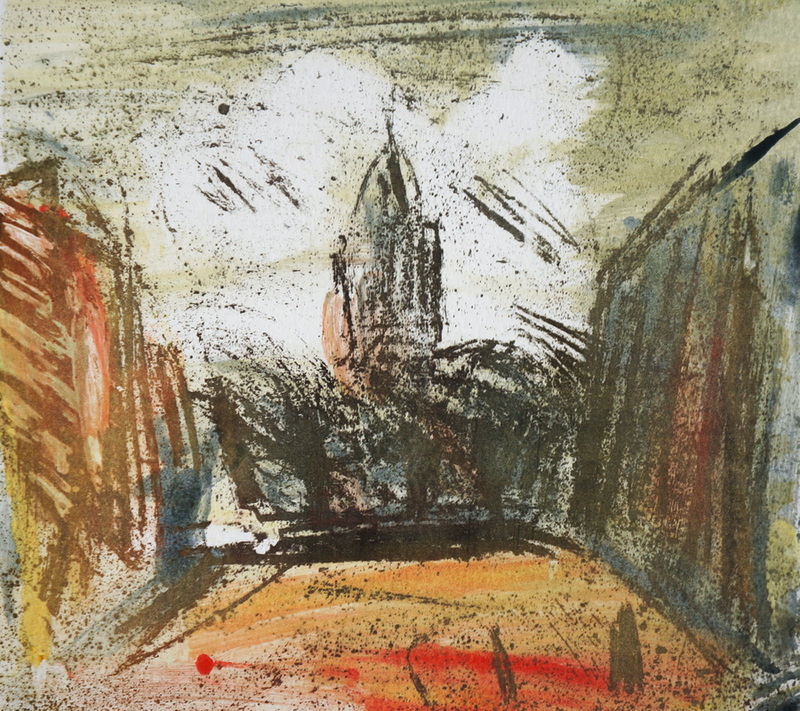 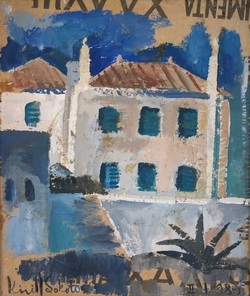 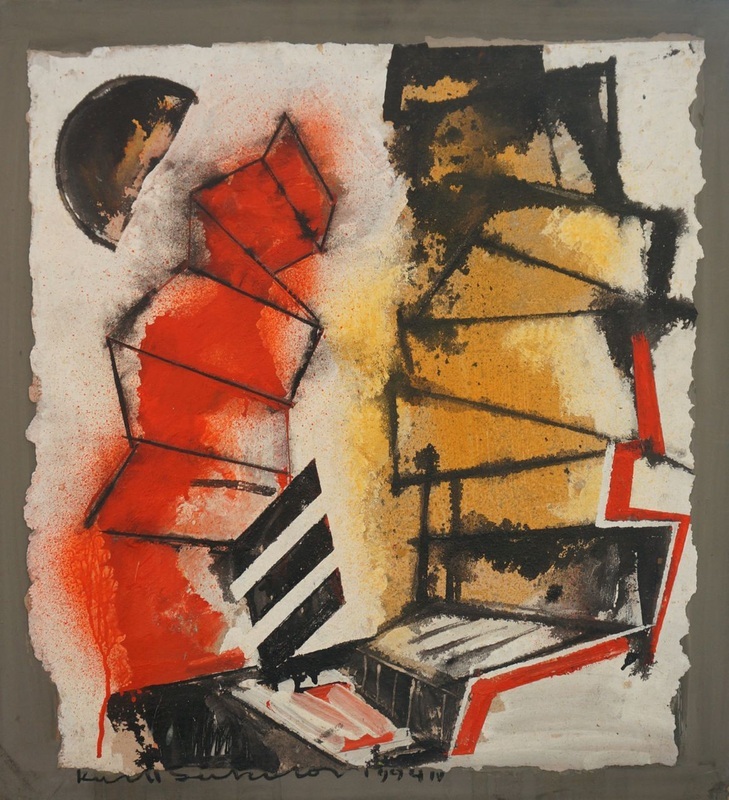 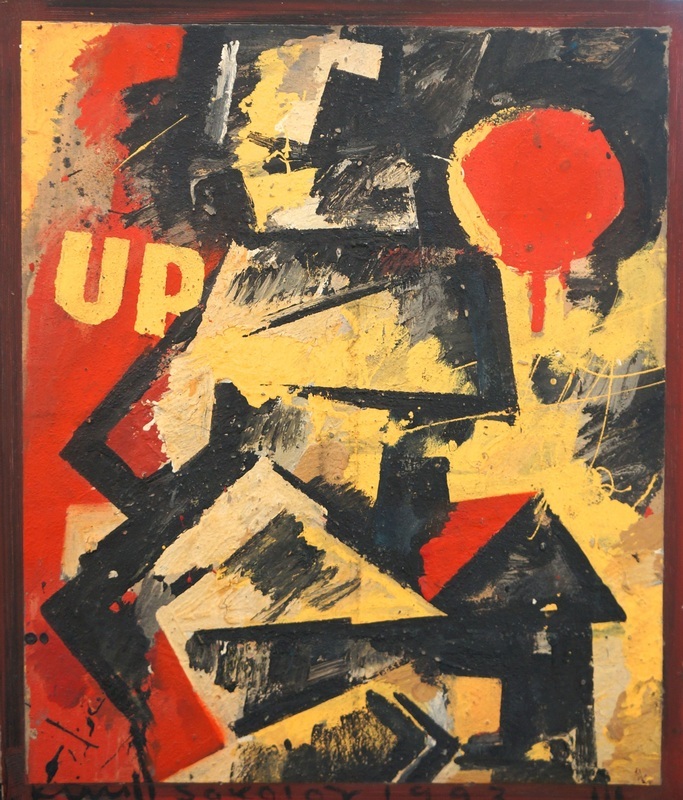 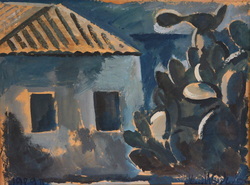 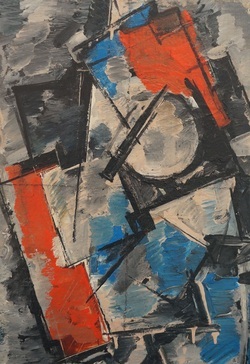 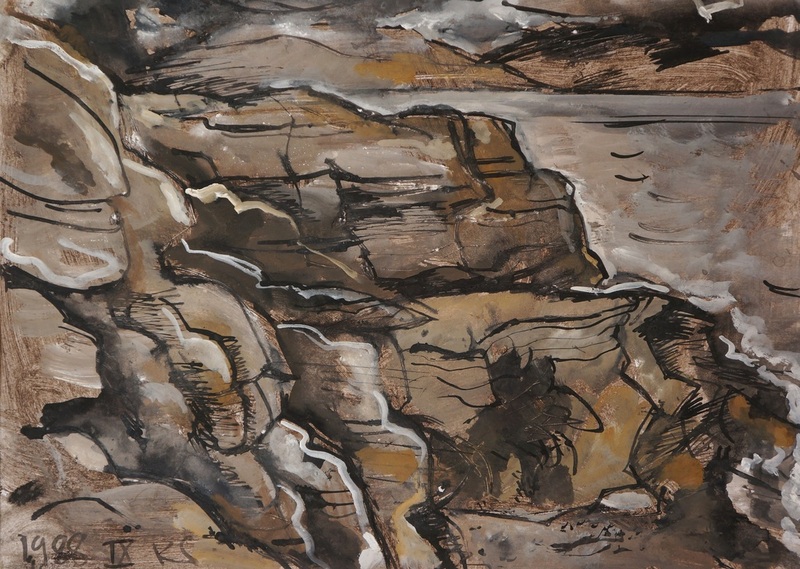 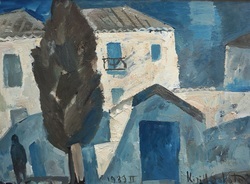 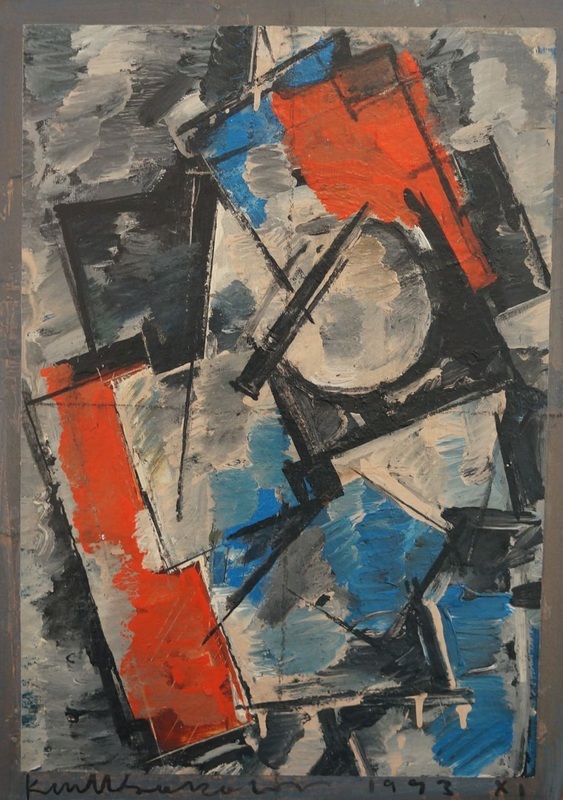 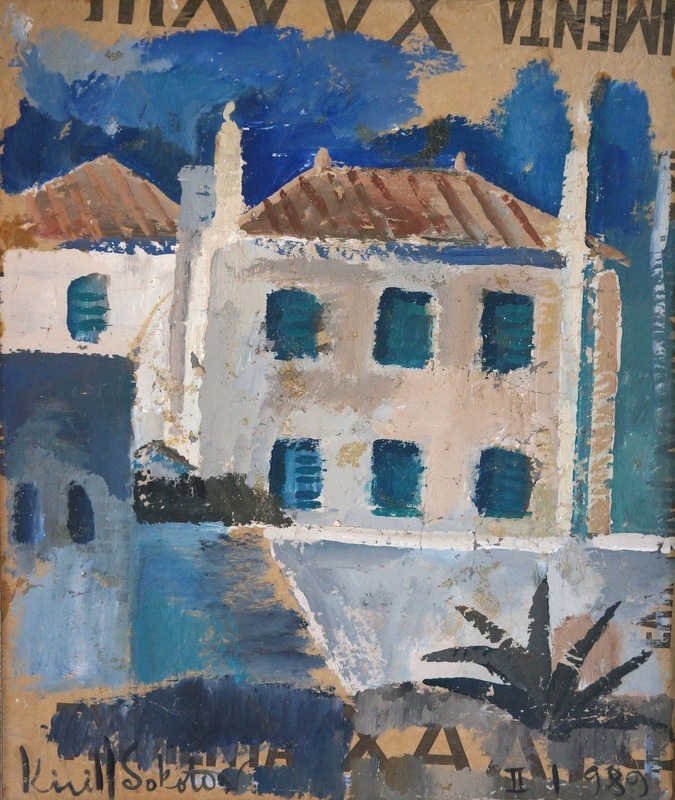 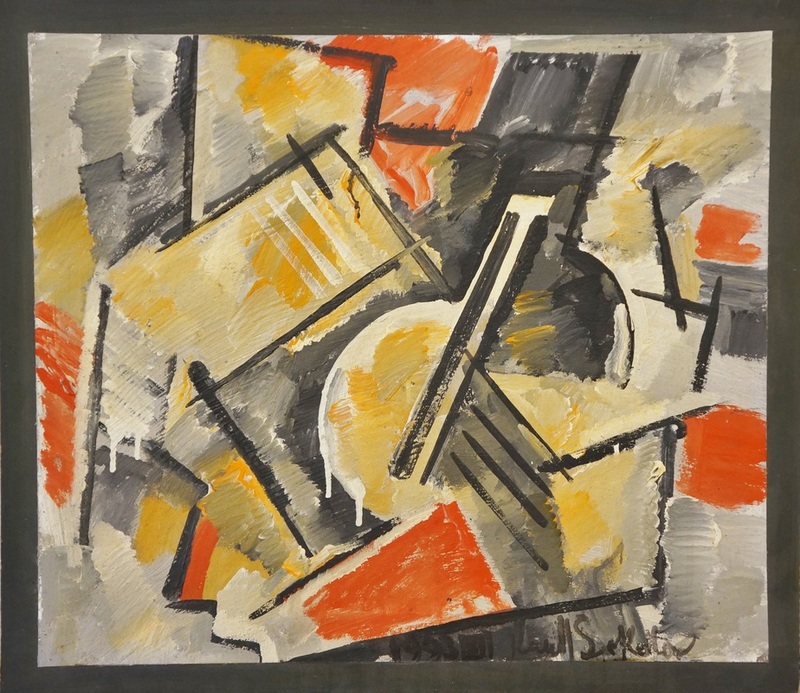 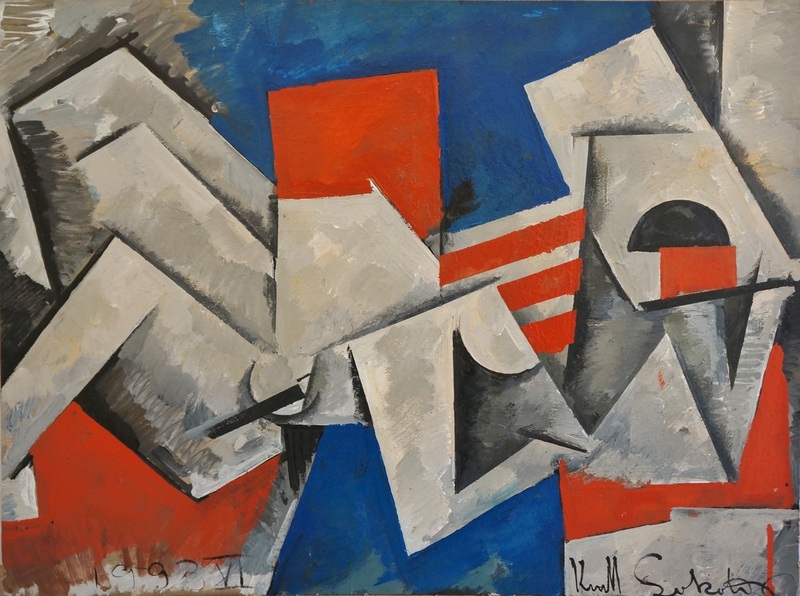 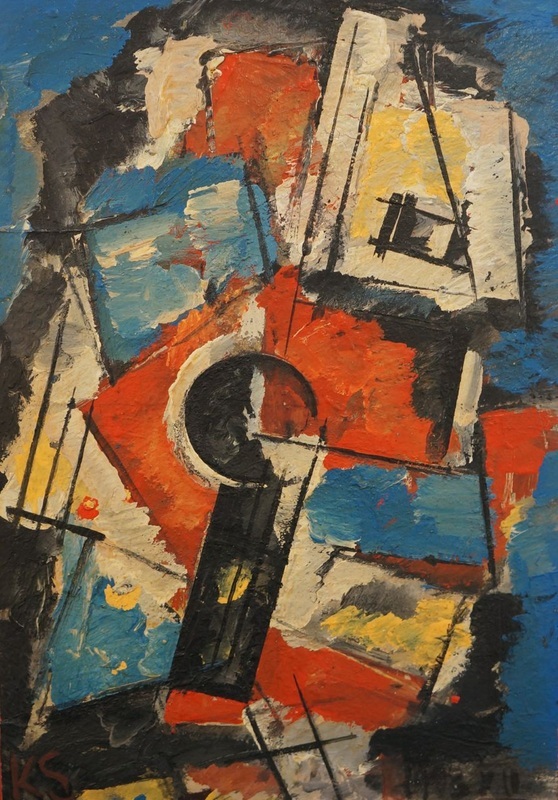 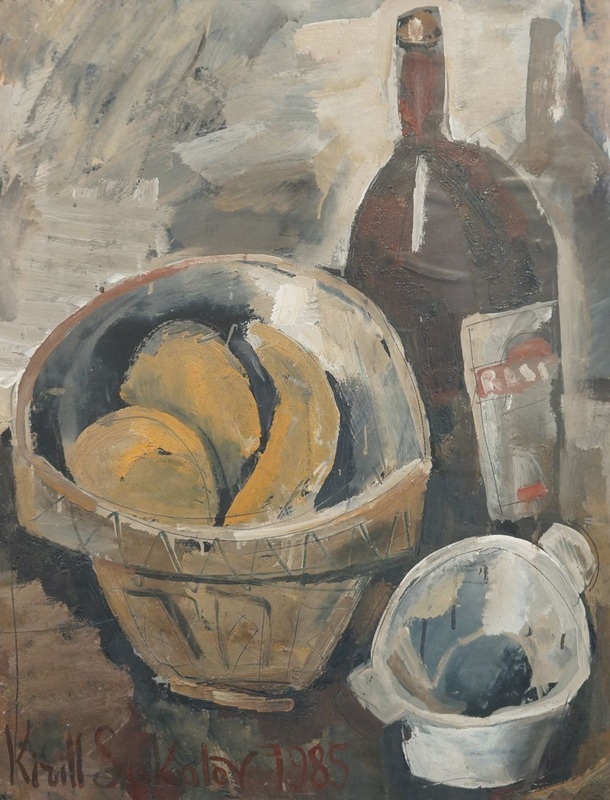 Sokolov's work has been exhibited widely, including a major retrospective at the University of Durham in 2006. 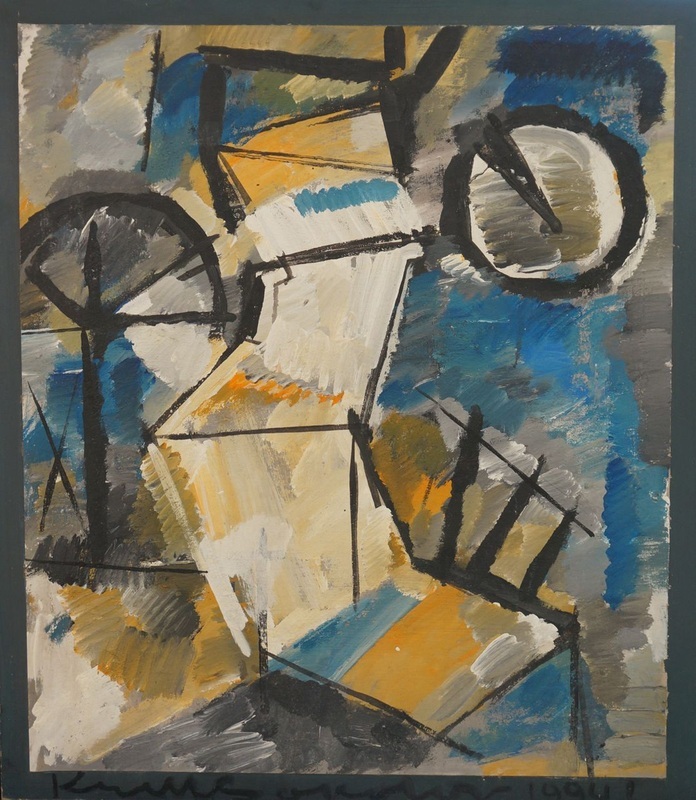 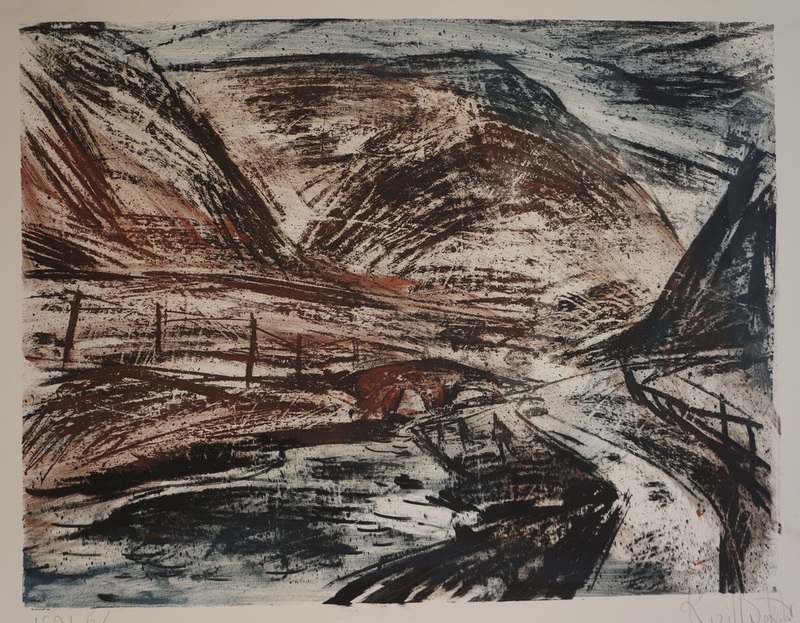 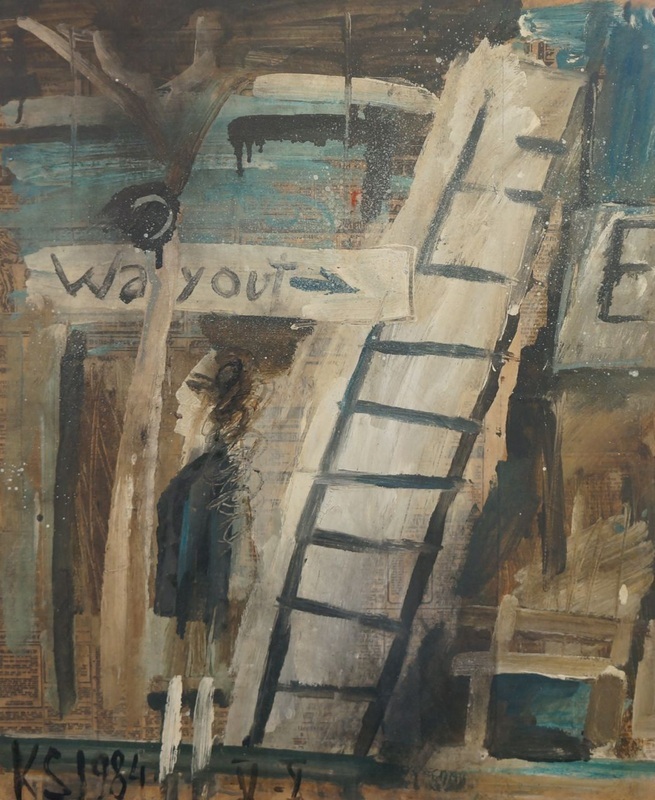 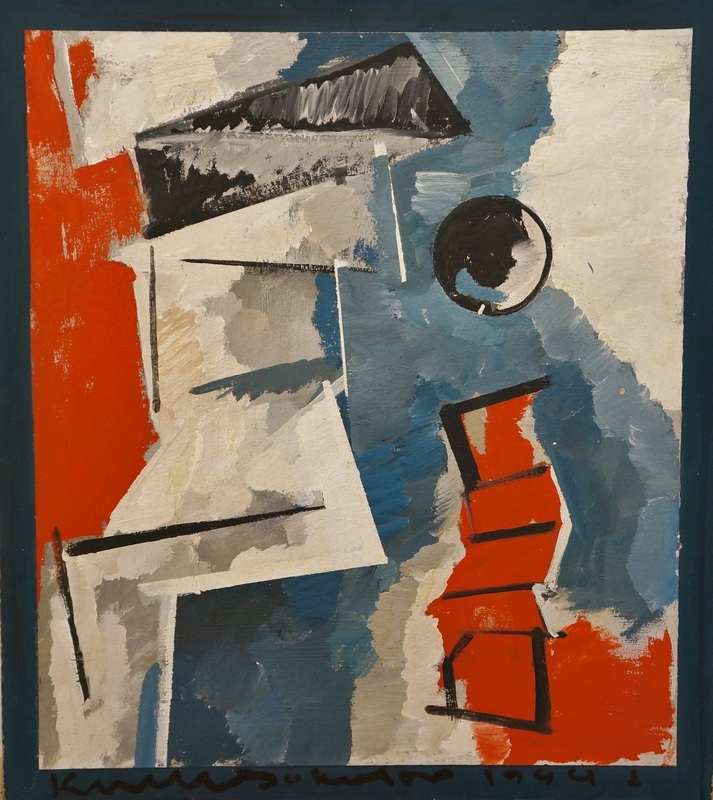 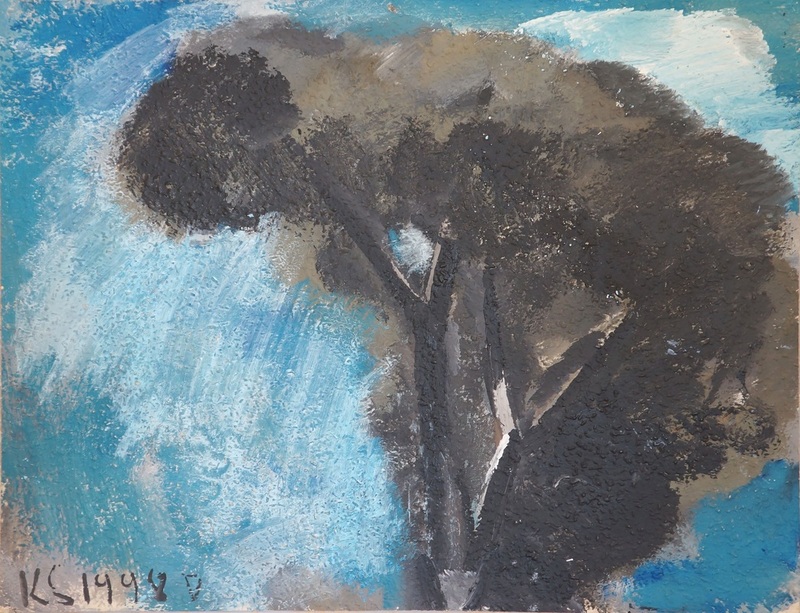 To view more work by Sokolov held in the National Collection on the BBC's Your Paintings, click here. 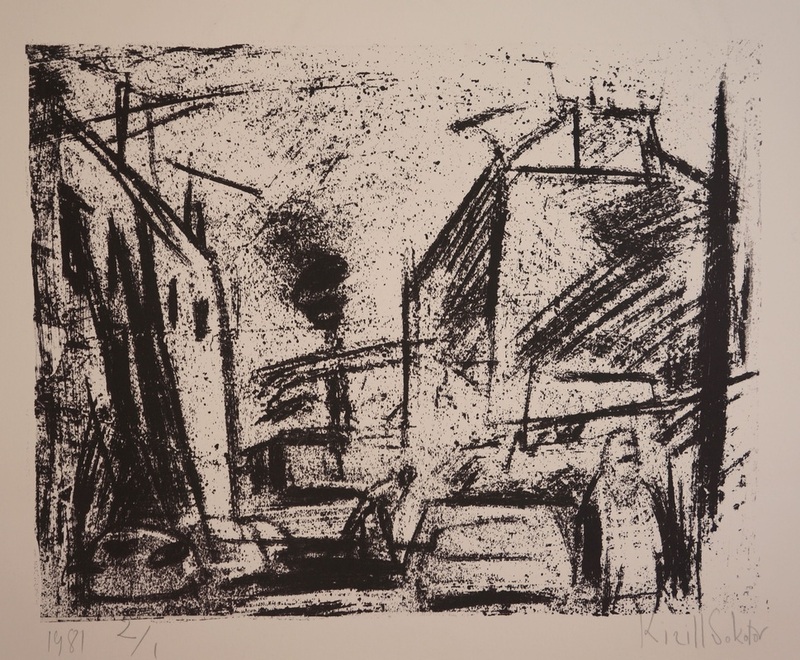 Kirill Sokolov - Documentary from The Trail To Anywhere on Vimeo.